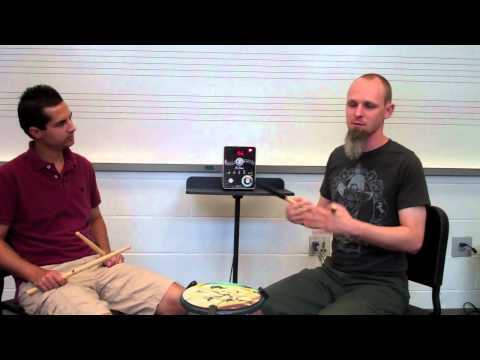 Learn how to grid the Flam Accent rudiment! 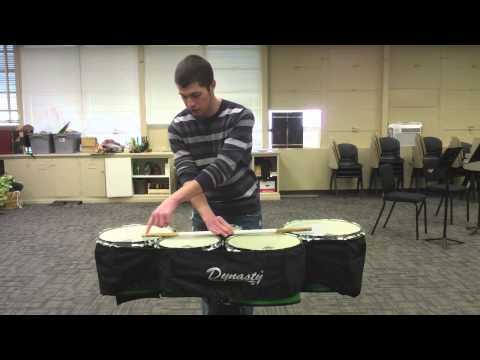 Learn how to play the Flam Drag rudiment! 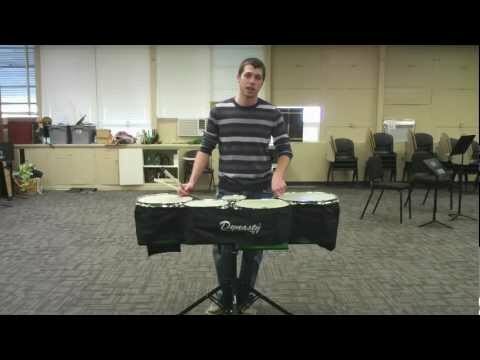 Use this exercise to improve your arounds and increase your chops! 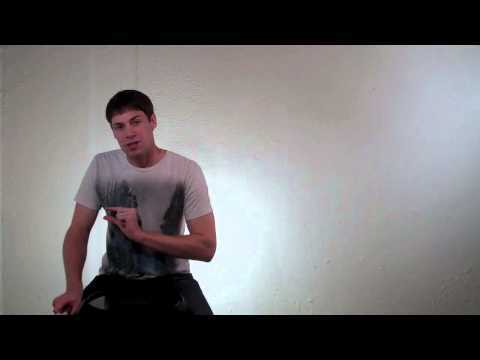 Learn exactly where to hit your drums to get the best sound possible! 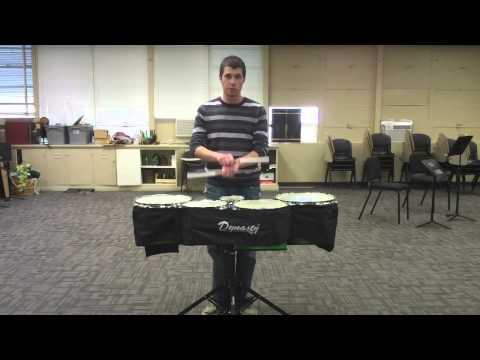 Improve your tenor flow with these tips on crossovers! Improve your bass splits with this fun exercise! Learn how to look good doing sticks in on Bass. Learn how to play Seven Eight Invert with Cheese! 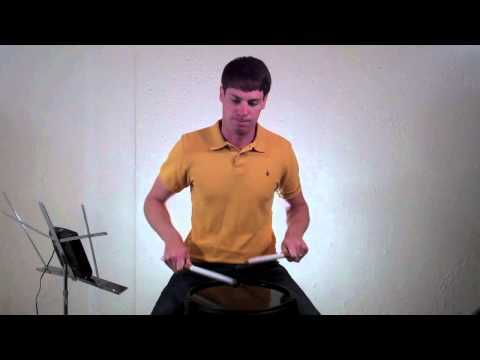 Learn how to play the Flam Five Grid!